Jaipur School students learn the Art of Film Making. HomePress ReleaseJaipur School students learn the Art of Film Making. INTACH’s Heritage and Education Communication Services (HECS) organized a film-making workshop – ‘FilmIt India’ in Jaipur at Maharani Gayatri Devi Girls’ (MGD) School today. A large number of students learnt the techniques of film making, camera handling, shoot management and editing techniques as well as other finer elements that go into preparing an appealing film. 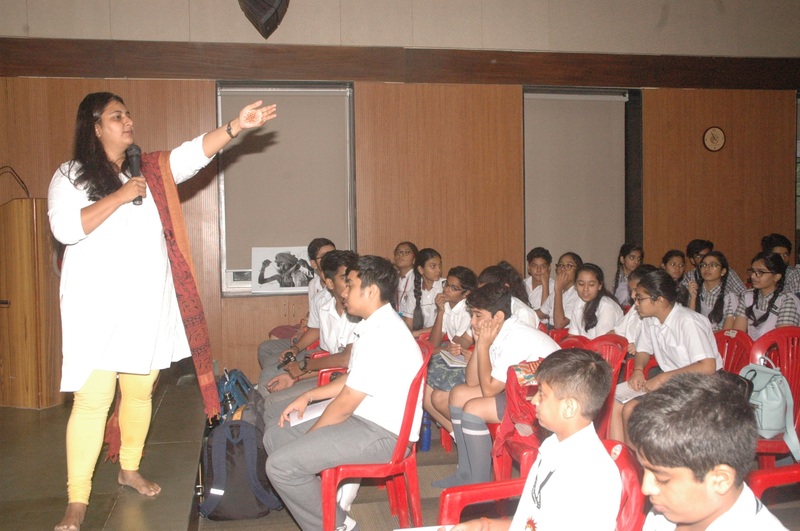 Award-winning filmmaker, Ms. PulkitaParsai supported by Ms. Shreya Kakria trained the students. The students were also given training on editing films using Windows Movie Maker. Each school participating in the workshop will be making one film on topics like, Heritage, Lesser Known Professions, Lesser Known Monuments, among others. 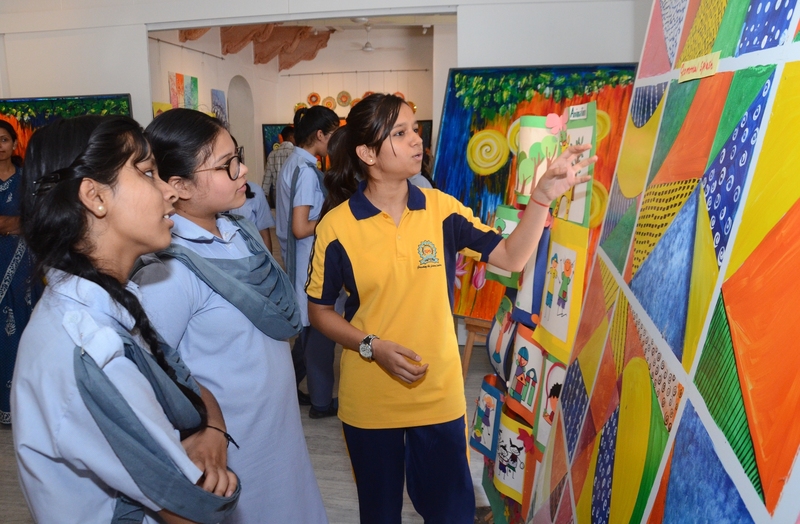 Around 100 students participated from various schools of Jaipur like Maharaja Sawai Bhawani Singh School, Neerja Modi School, Sanskar, JayshreePeriwal high School, Subodh Public School, The Palace School, Maharaja SawaiMansinghVidyalaya, BharatiyaVidyaBhavanVidyashram, DAV and Maharani Gayatri Devi School. 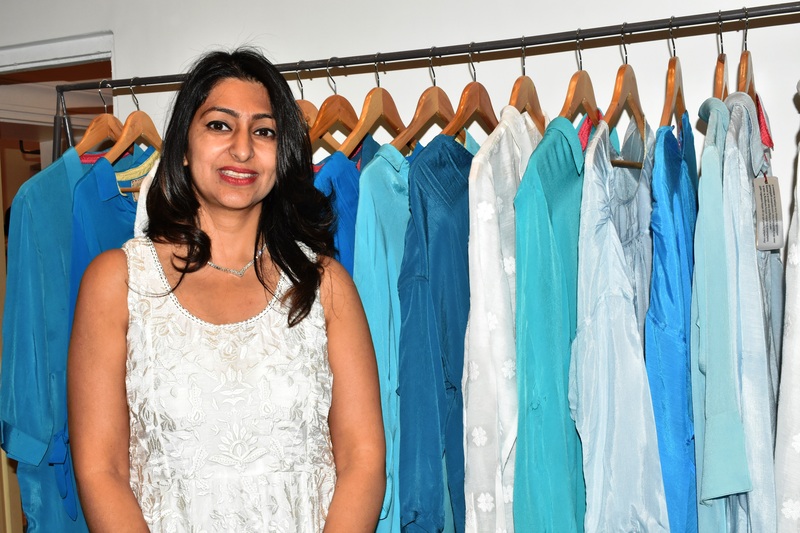 Ms. Bashobi Banerjee of HECS said that the New Delhi based organization in collaboration with Helen Hamlyn Trust in United Kingdom has encouraged over 10,000 students to make films on heritage through the ‘FilmIt India’ project for almost a decade. Since its launch in Delhi in the year 2008, 10 cities Including, Ahmedabad, Chandigarh, Chennai, Delhi, Goa, Hyderabad, Jaipur, Kolkata, Mumbai and the latest addition, ‘Varanasi’ have become a part of this exciting multi-cultural film-making project. Also, a Hriday City which was introduced this year. So far, over 3000 short films have been prepared by Indian students and some of their films have received awards at the International Children’s Film Festival too. Celebrating the remarkable success of ‘FilmIt’ in its tenth year, activities are being planned in a bigger way with special awards for outstanding films and schools that have contributed significantly towards enriching the ‘FilmIt’ project.